Research is the bedrock off which great brands are built. qualitative and quantitative techniques. Often, a combination of the two is what’s needed to help shed light on tricky problems and show the opportunities for growth. We have researched widely across many sectors, from Food and Drink, Retail, Leisure, Charity and Outdoor Leisure, to Clothing & Apparel, and Financial Services. Additionally, we have conducted large, multi-national projects for global businesses as well as focused work for smaller businesses or those with a limited budget. 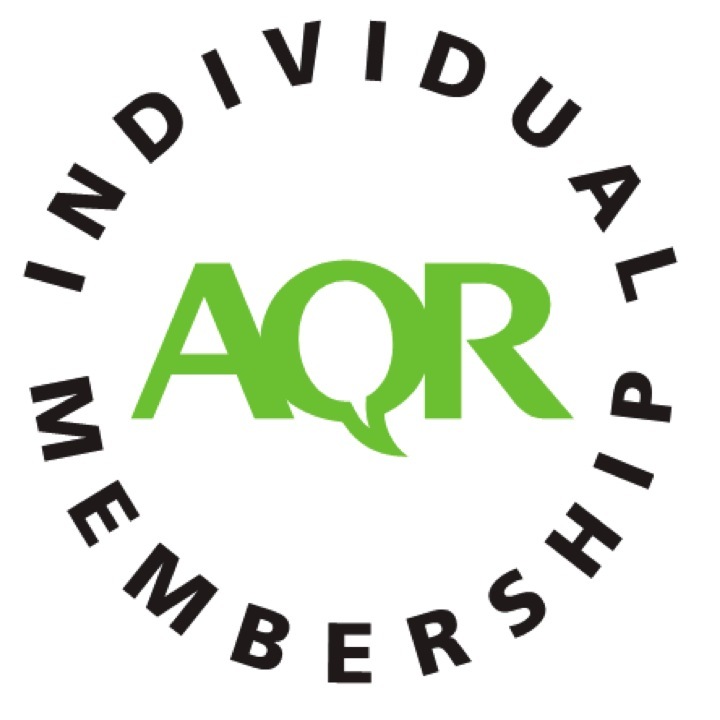 All research members of the Flock are members of The Association of Qualitative Researchers as well as The Market Research Society and we work by their professional code of conduct. 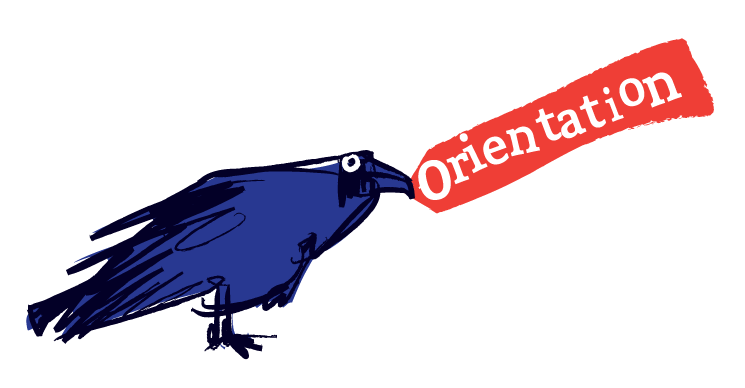 So whatever your opportunity or problem, drop The Crow Flies a line to find out how we can help you find the most direct route to success.